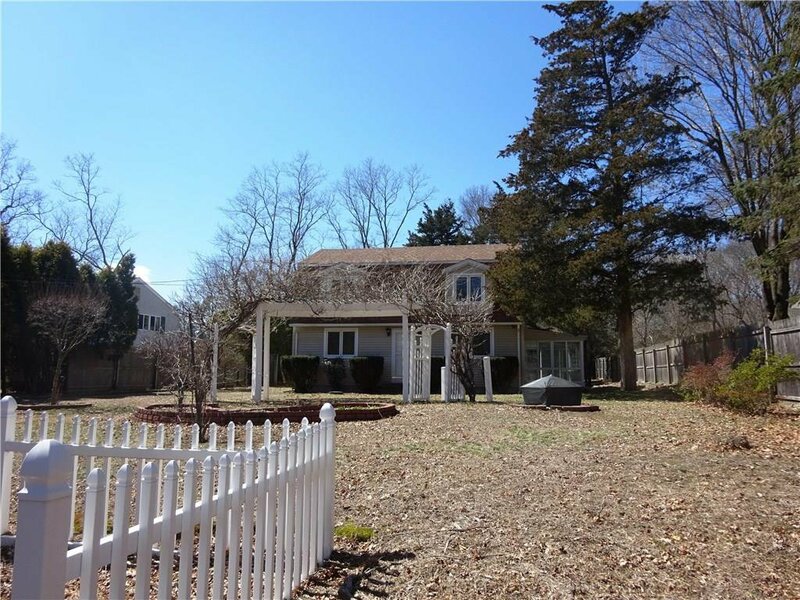 Located on the East Greenwich Warwick line, 340 Old Forge Rd is hidden up on the top of the hill with distant winter water views of the cove across the way. 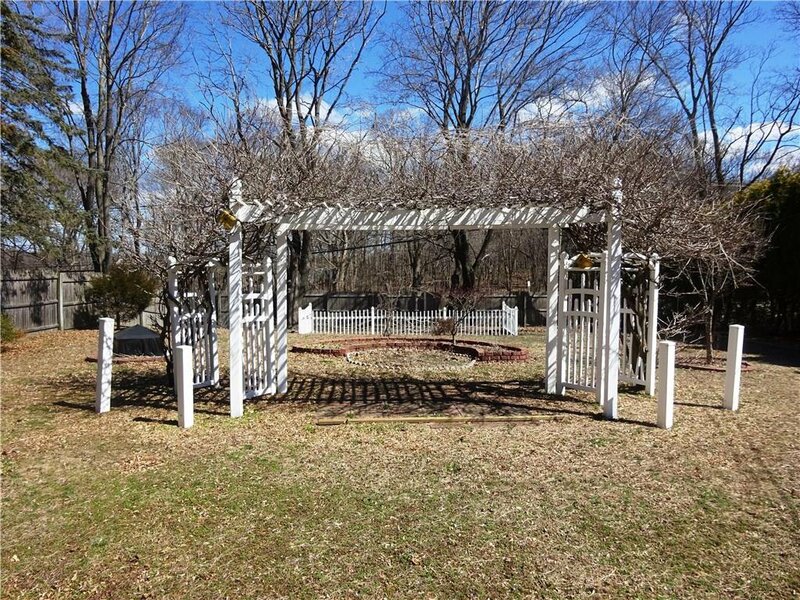 The enclosed backyard has many evergreen trees, blueberry bushes, a pear tree and lots of perennials which are just beginning to bloom. 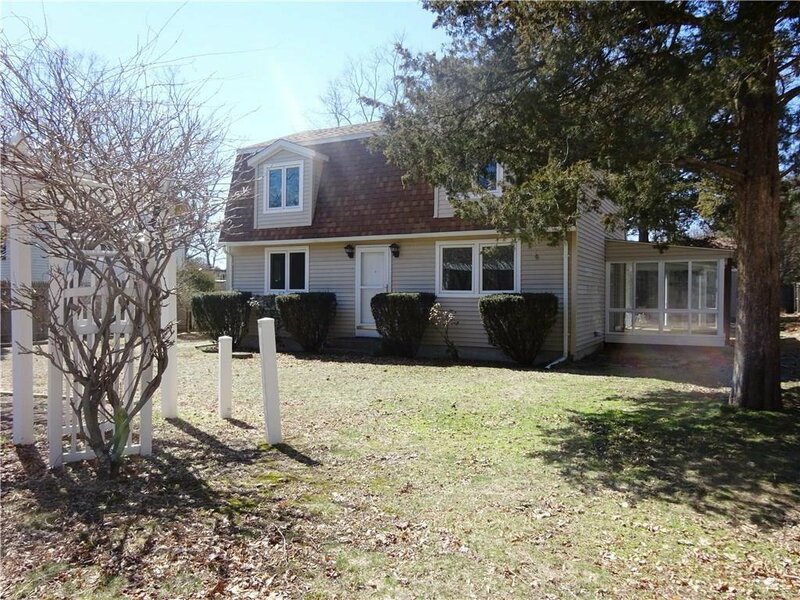 A few special features of this 4 bedroom 2 full bath Colonial (built in 1992) include the 3 season room, all new replacement windows, central a/c, gas heat and cooking, new roof and gutters on house and detached 3 car garage and much more. 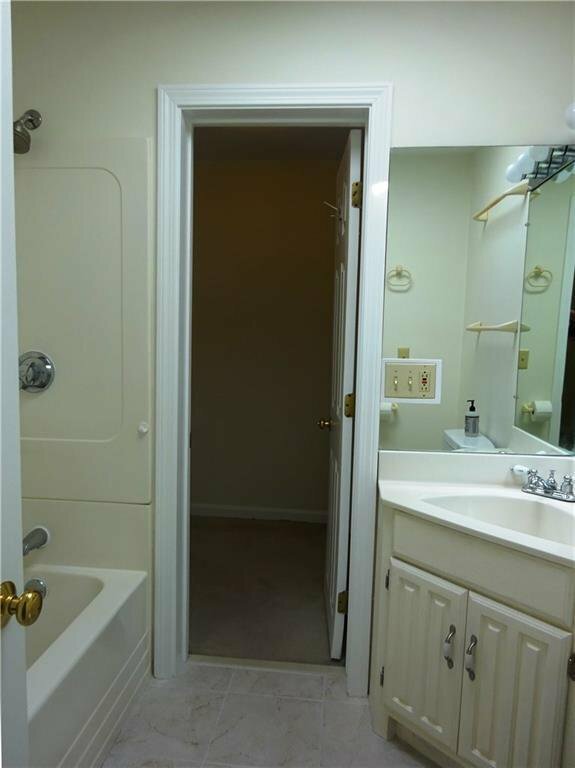 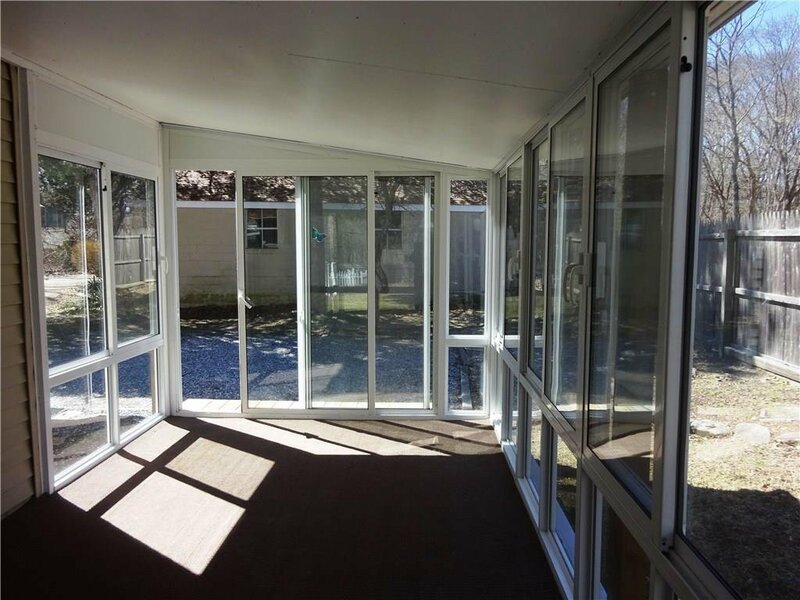 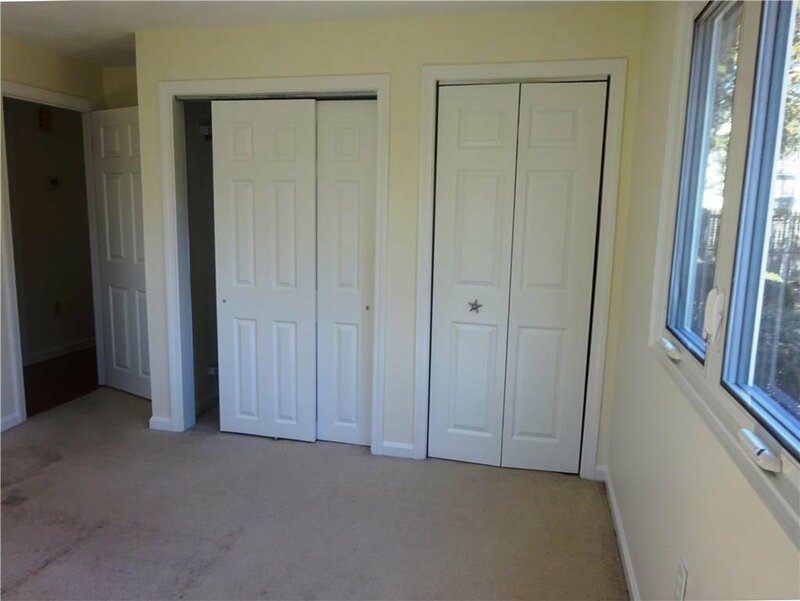 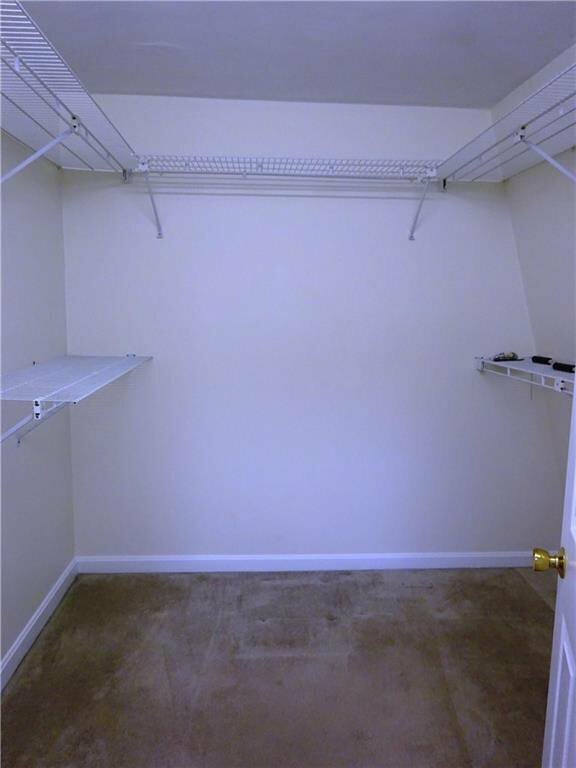 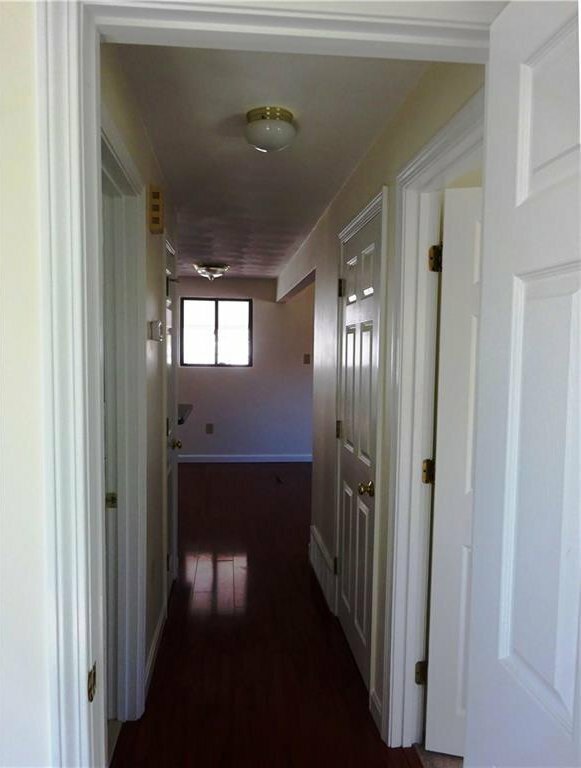 The lower level has two large finished rooms, laundry, a walkout to the driveway, and lots of storage. 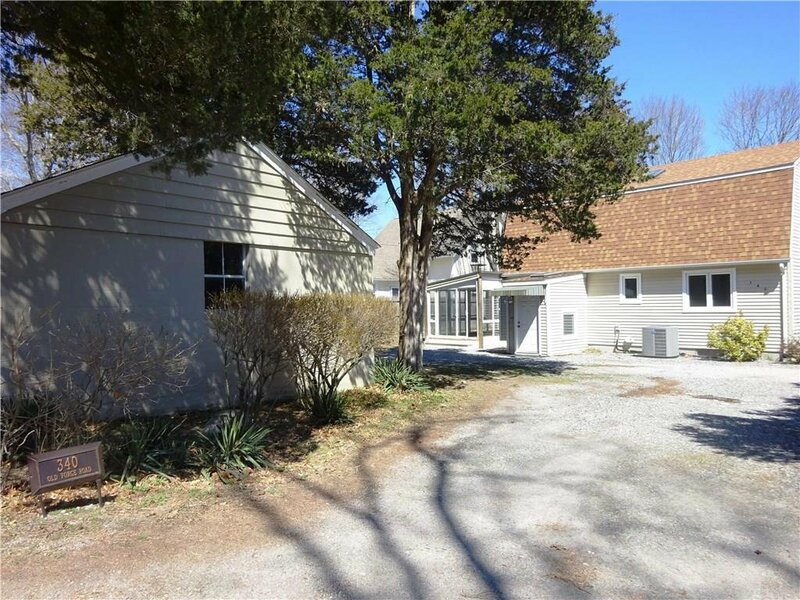 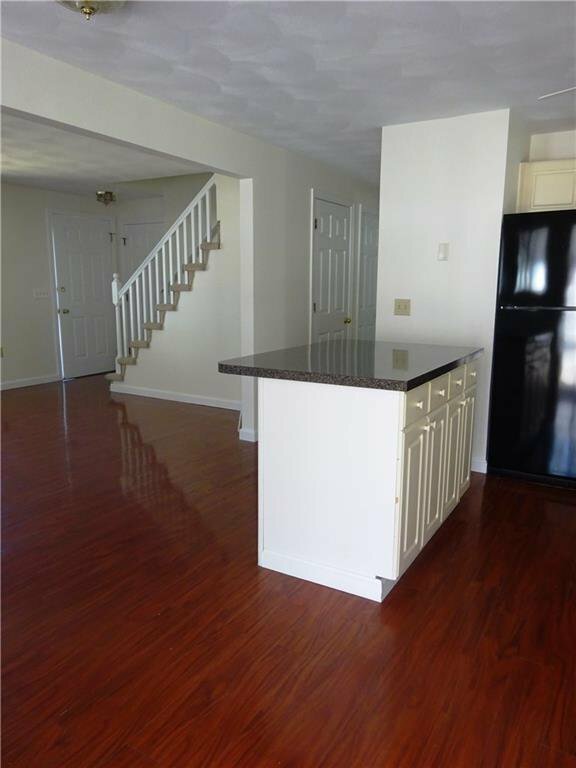 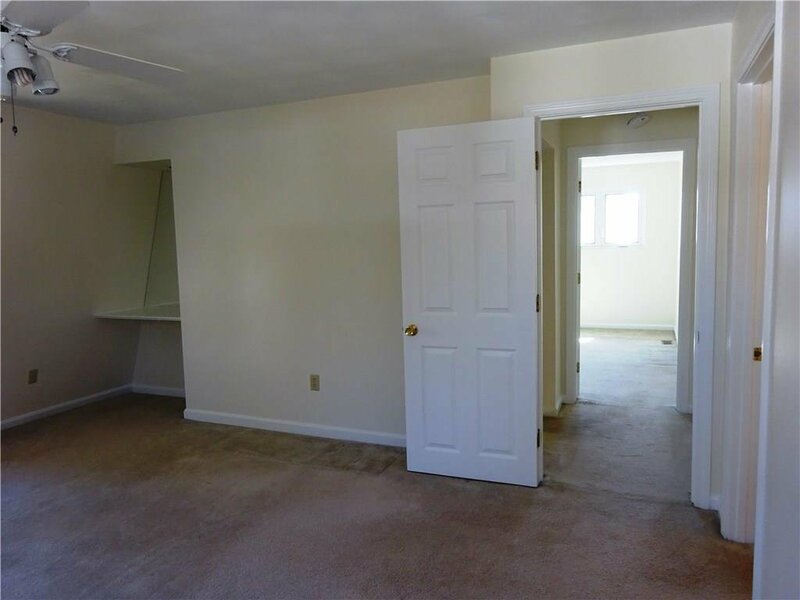 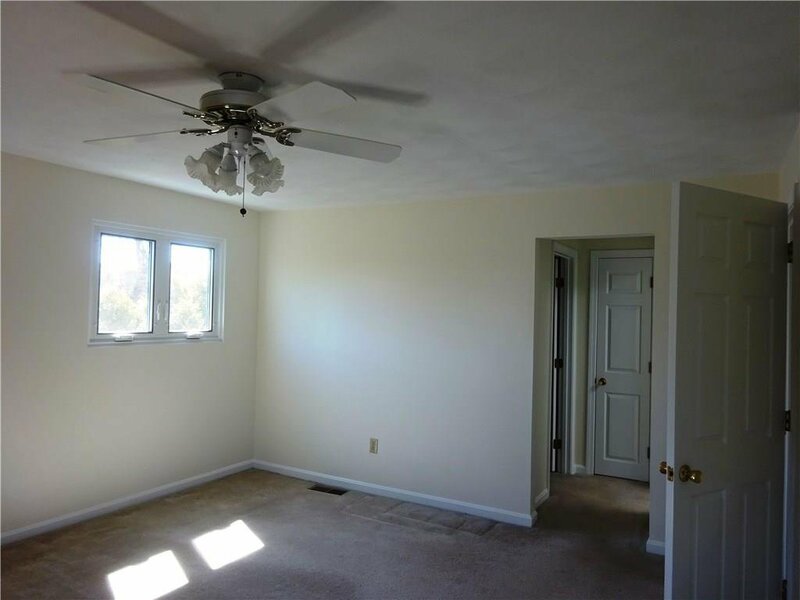 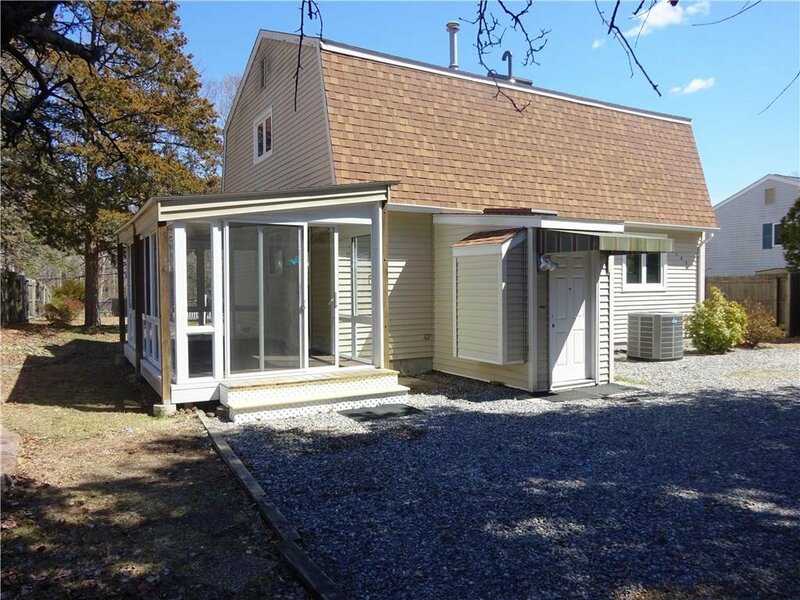 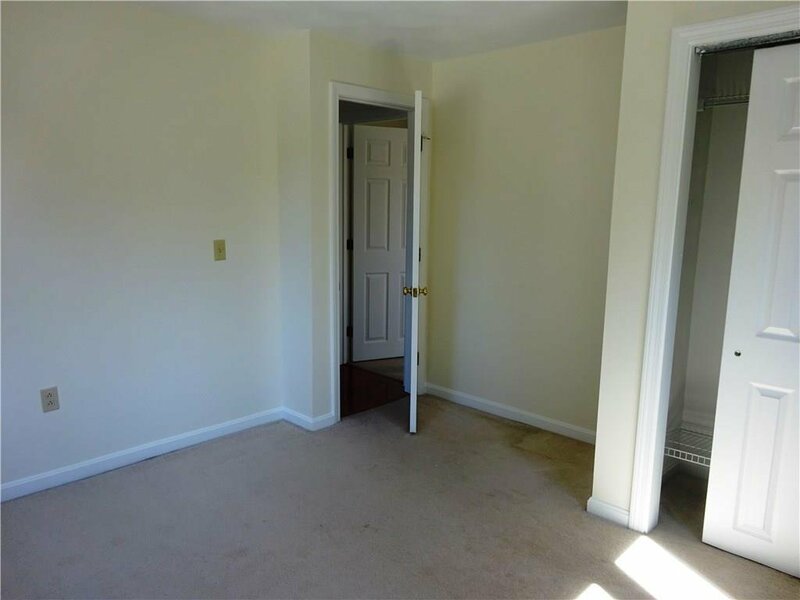 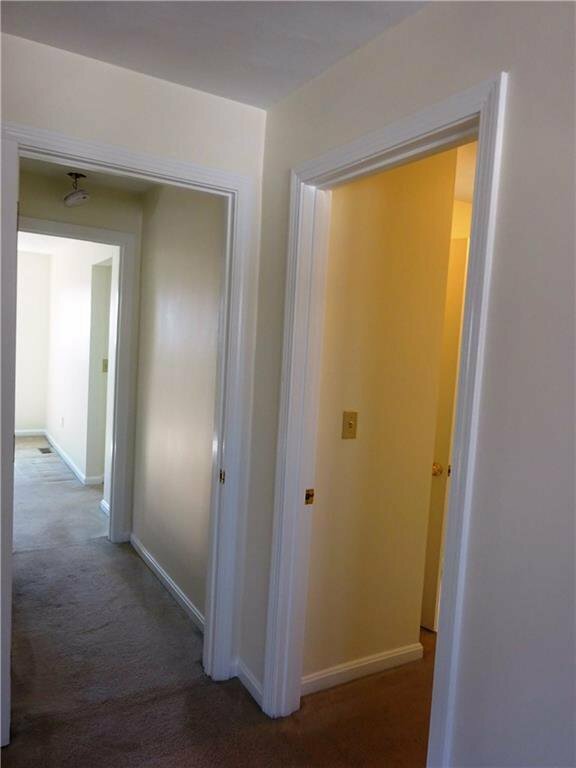 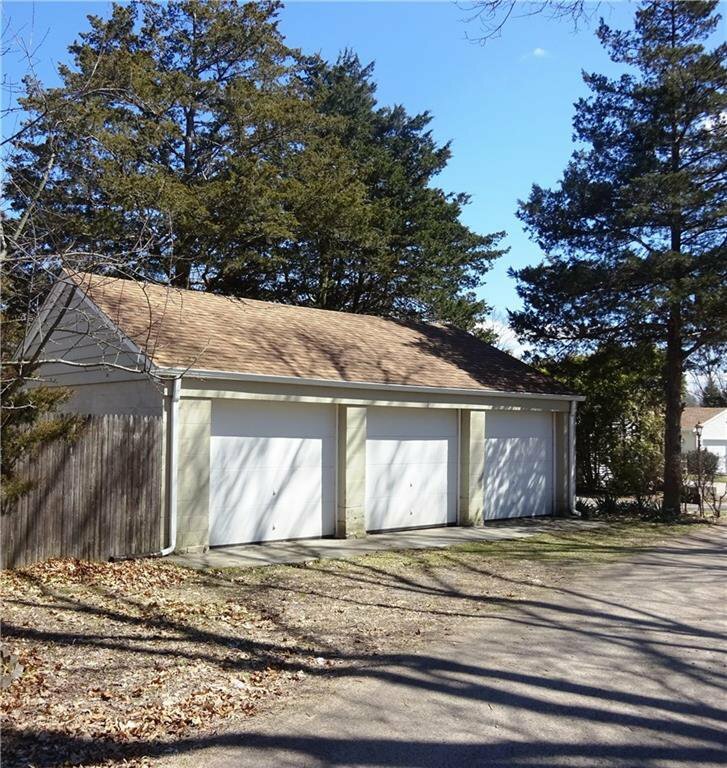 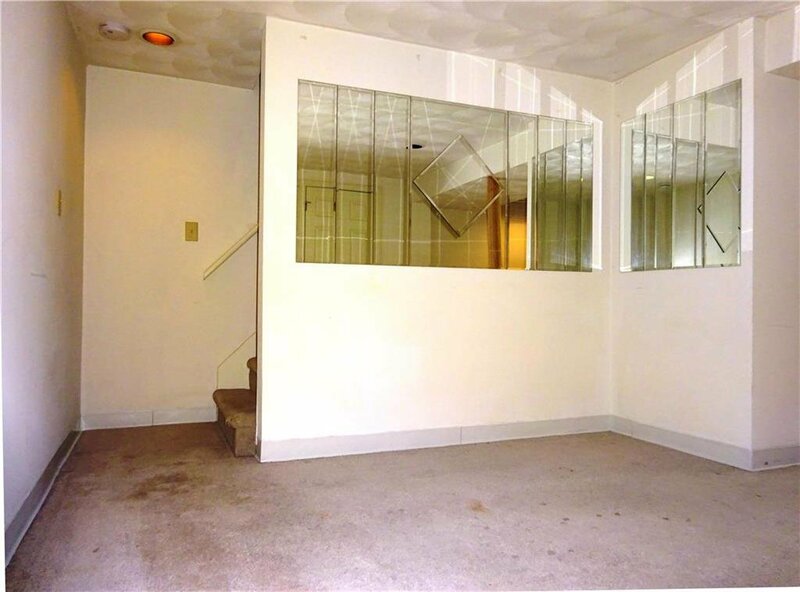 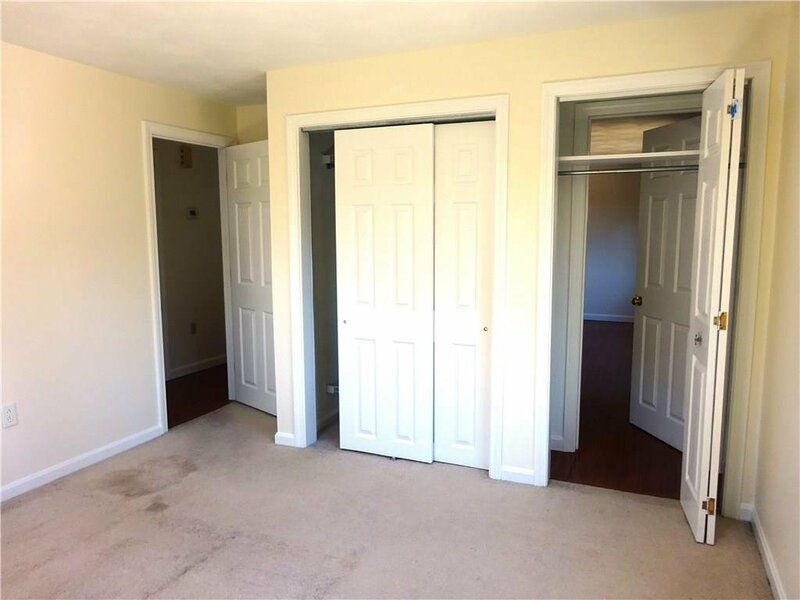 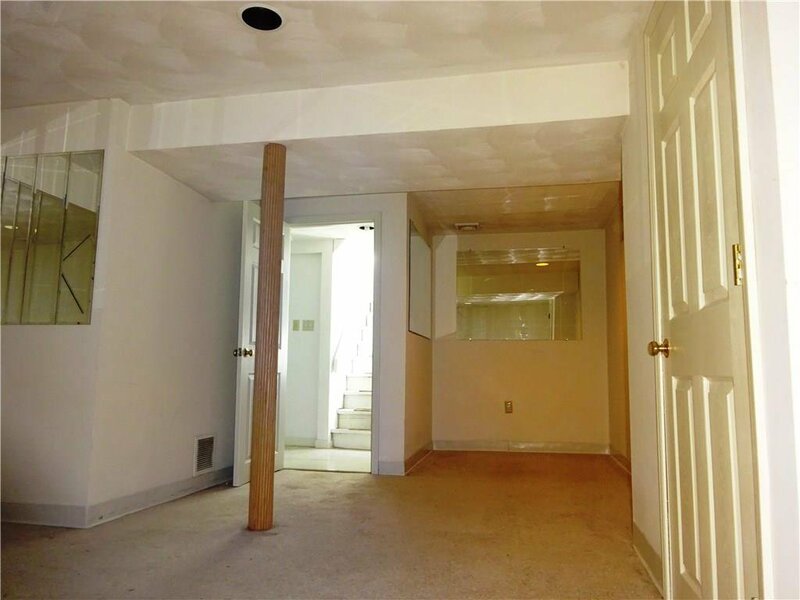 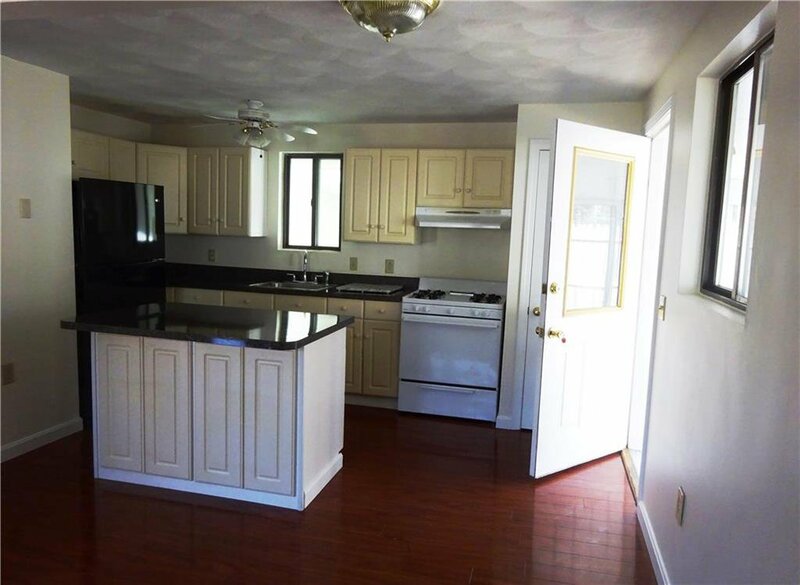 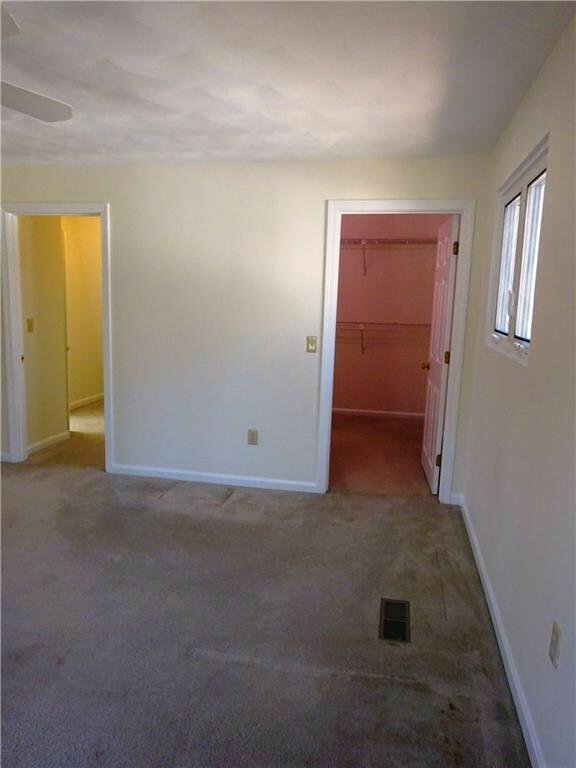 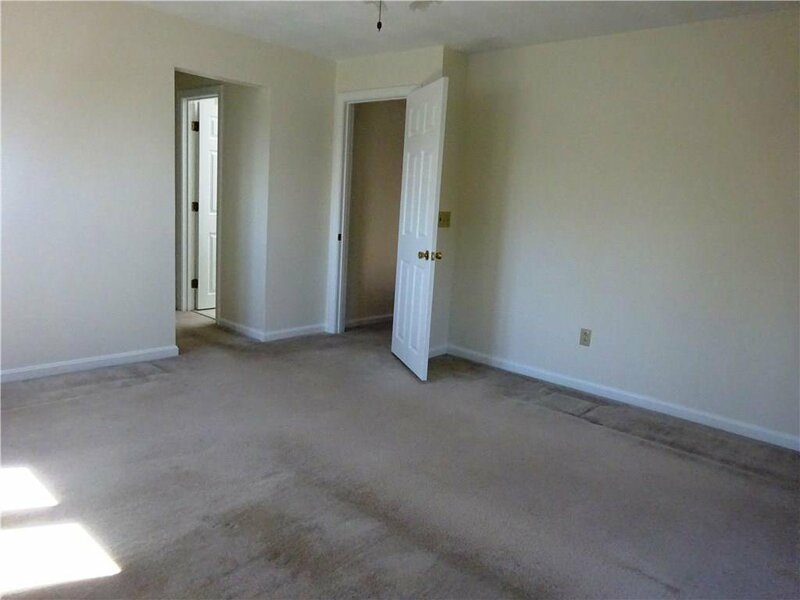 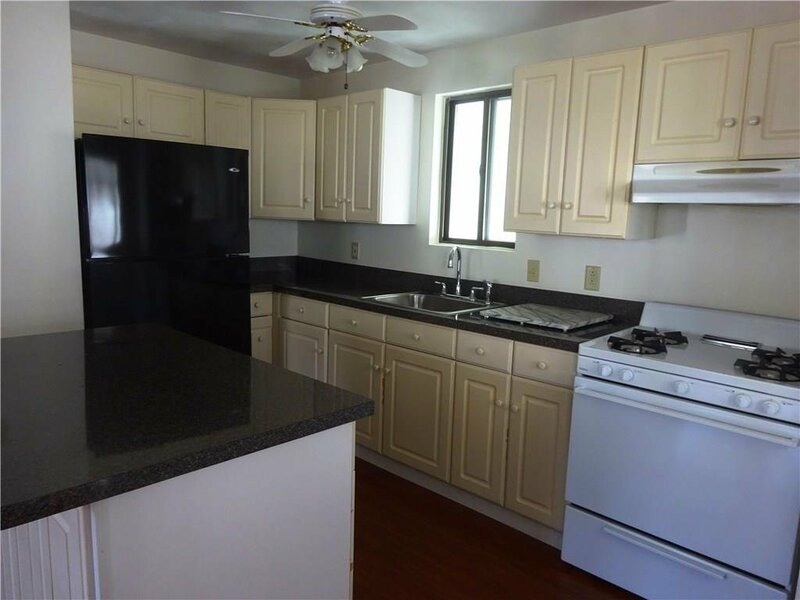 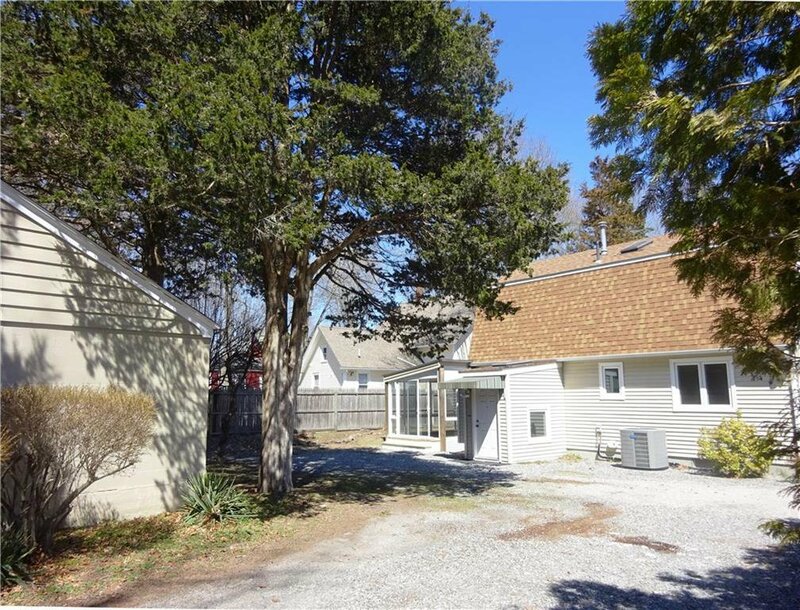 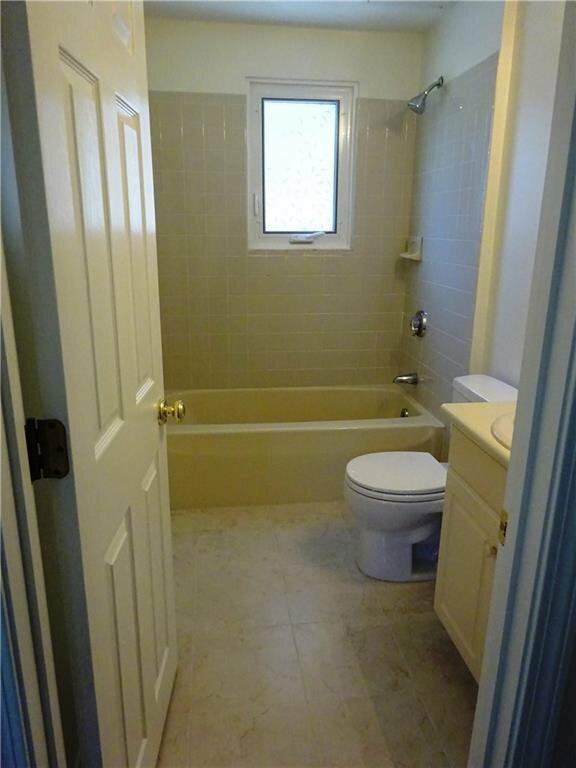 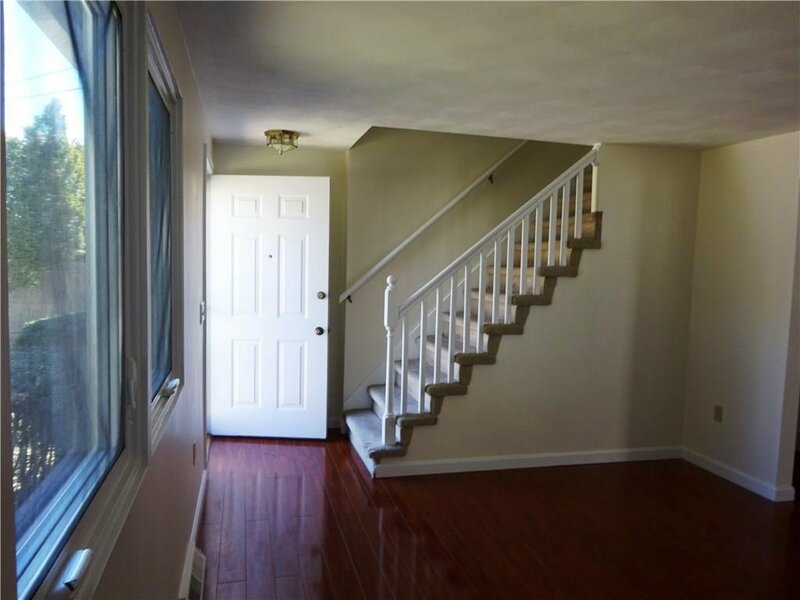 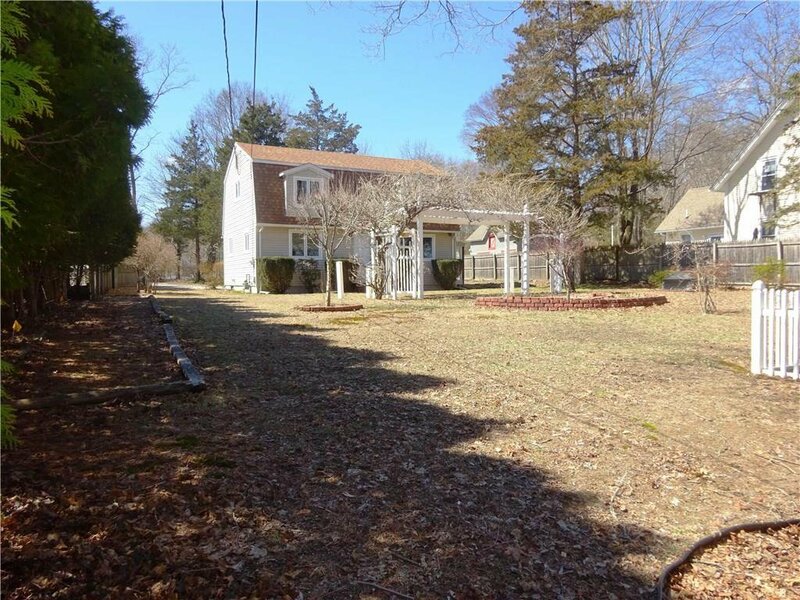 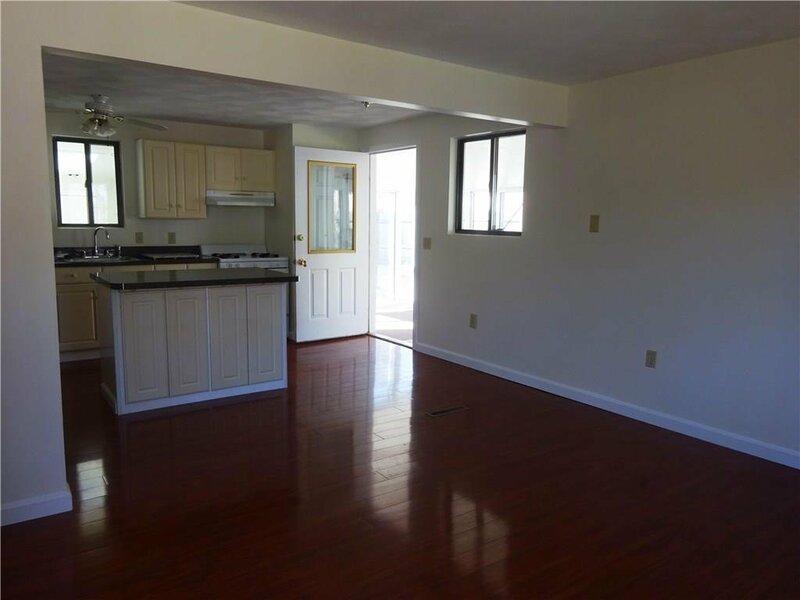 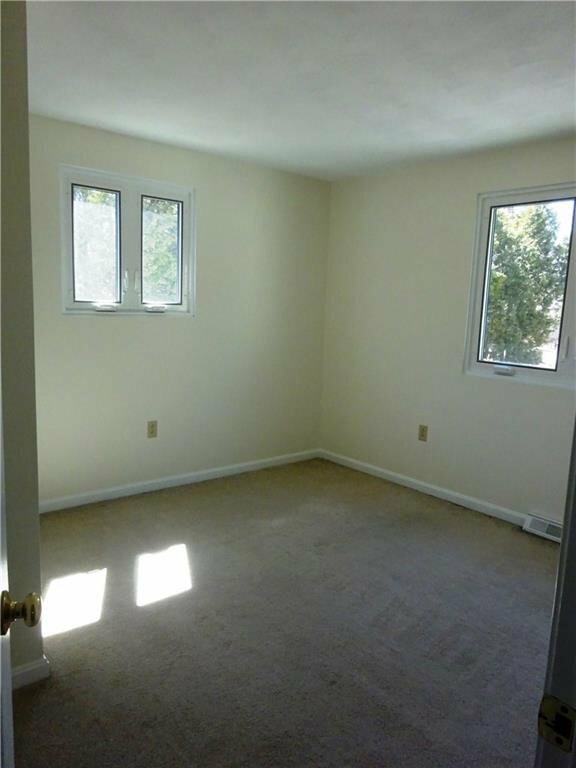 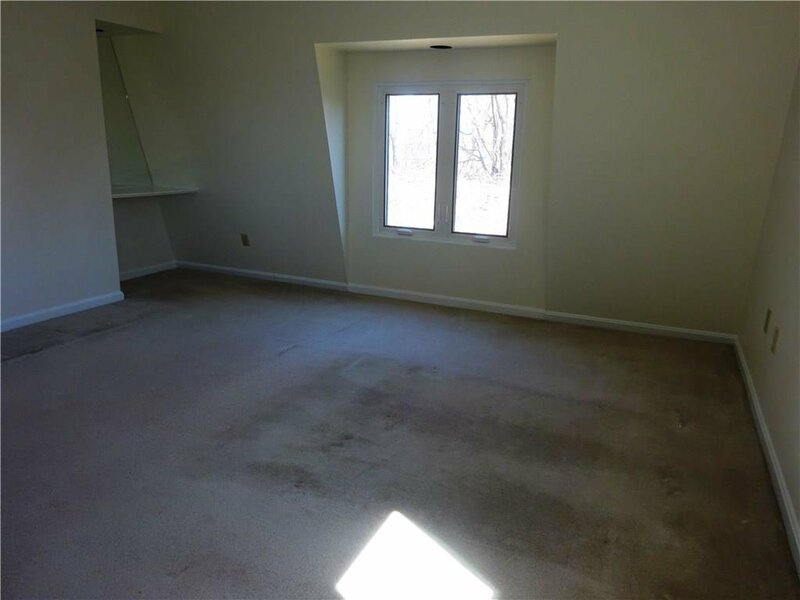 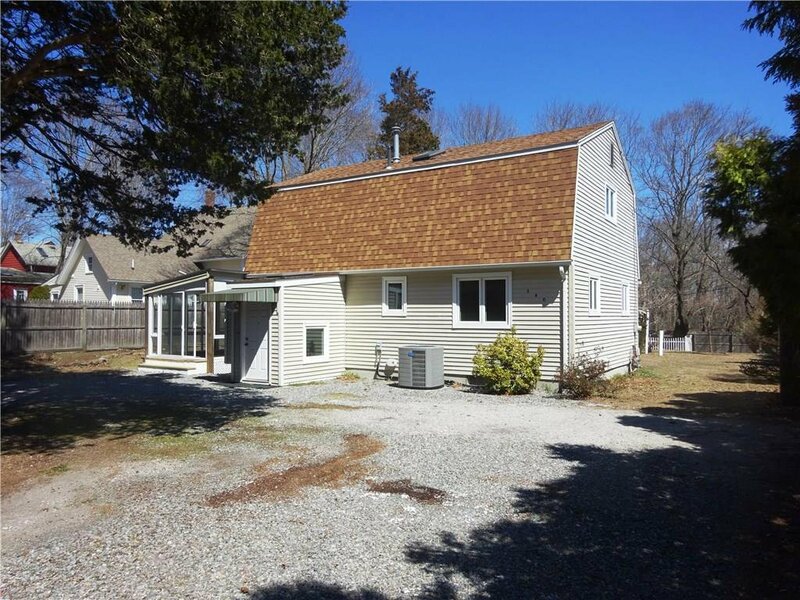 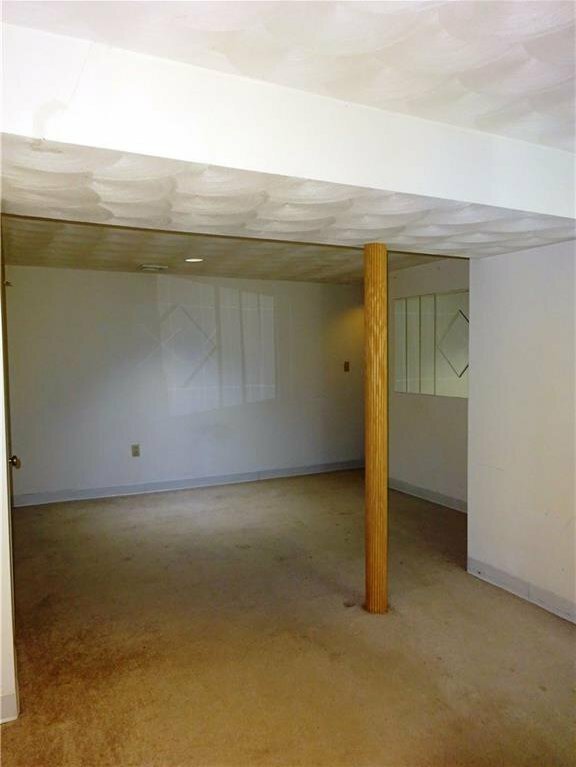 Ideal location, minutes to Goddard Park and Narragansett Bay.